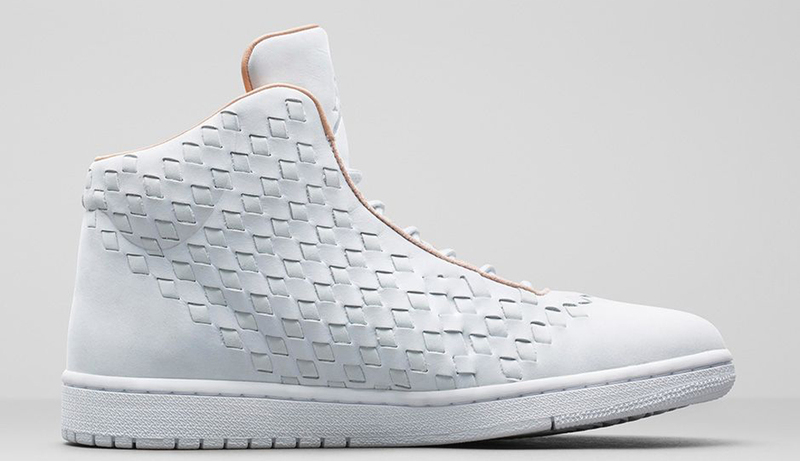 Jordan Brand is back with an all-new colorway of the Jordan Shine. 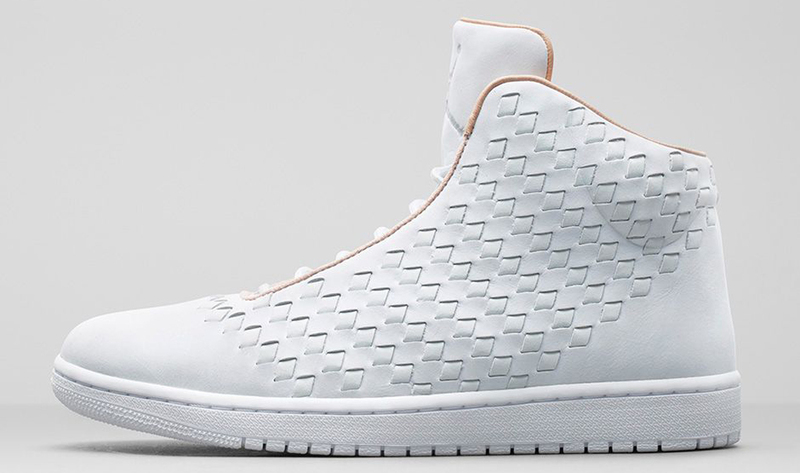 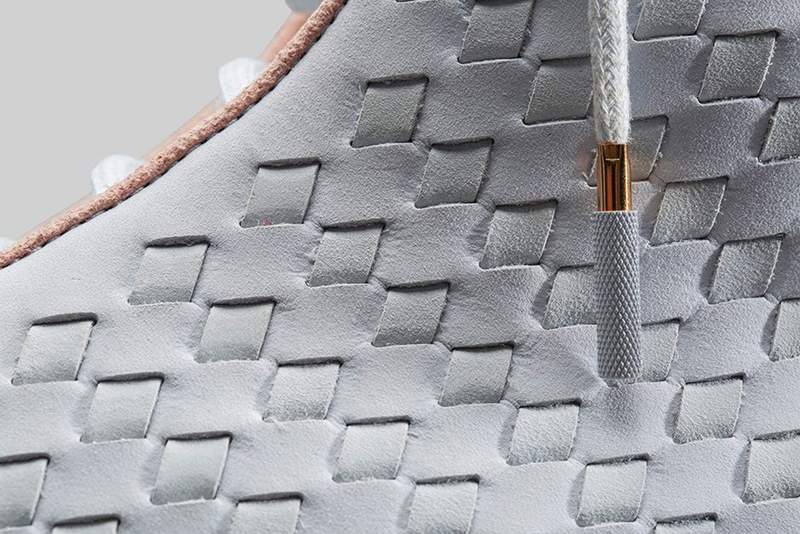 This pair comes in a clean white and vachetta tan colorway. 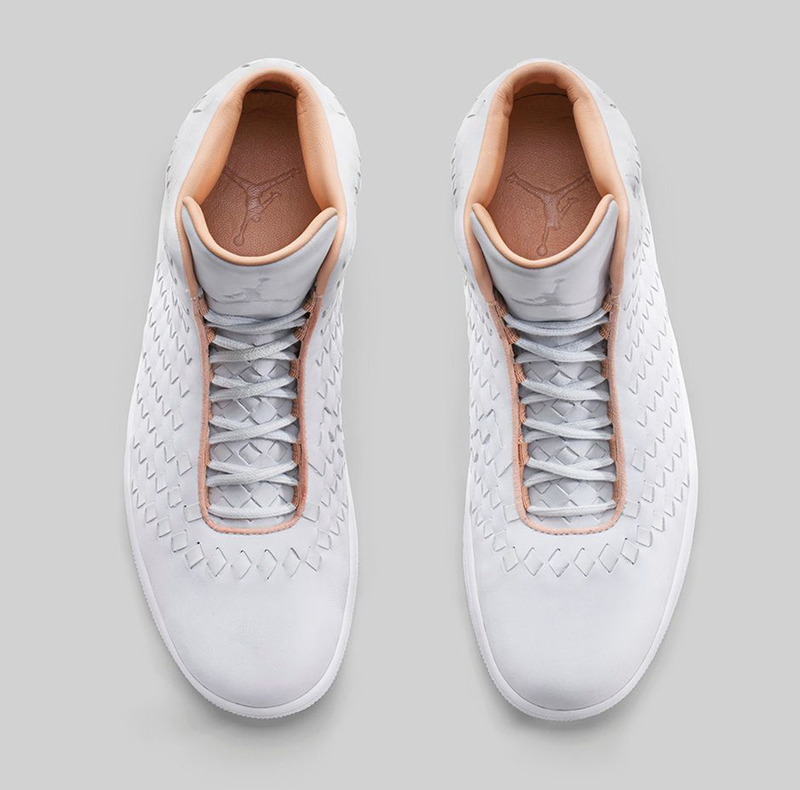 Featuring a white-based supple woven leather upper with vachetta tan wrapping around the inside of the laces, collar, liner and insoles. 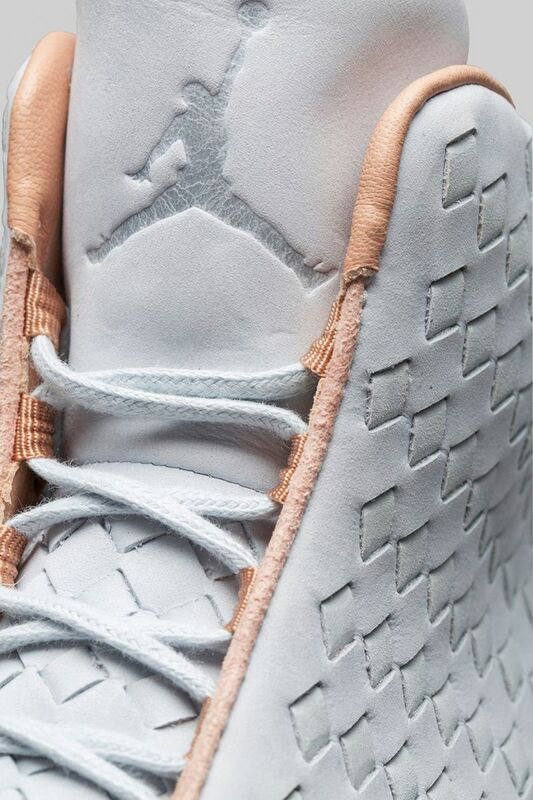 Finishing this pair off is classic Air Jordan I tooling. 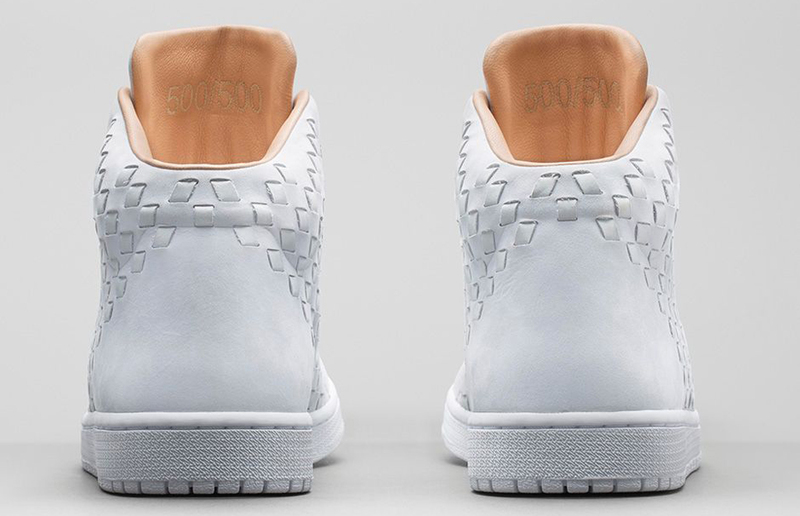 They are limited to 500 pairs, numbered on the inside of the tongue. 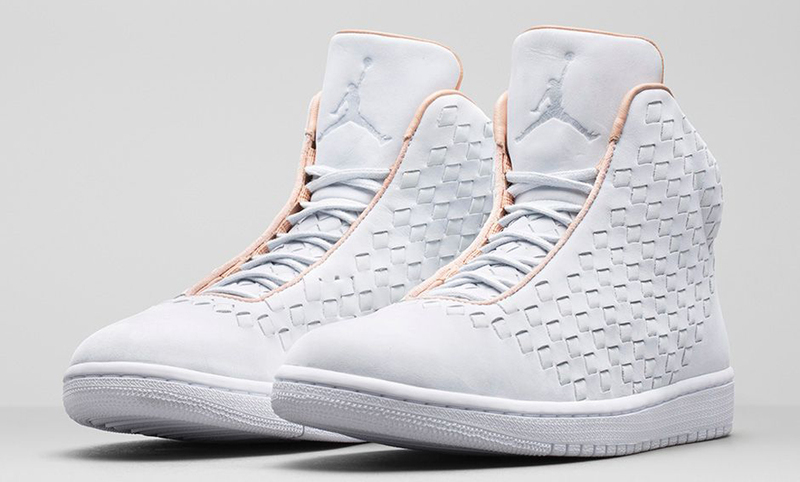 The Jordan Shine in white and vachetta tan hits nike.com as well as select Jordan Brand retailers on Saturday, September 27 in limited quantities.